One extra guy wants to help! 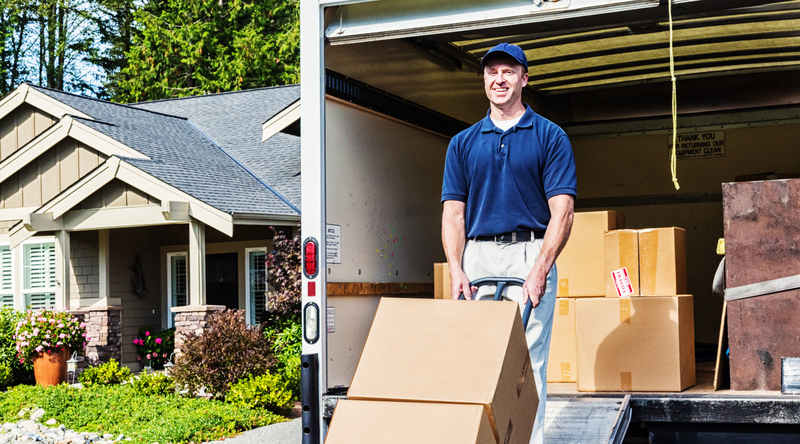 Your number one choice for moving services, deliveries, and furniture assembly. 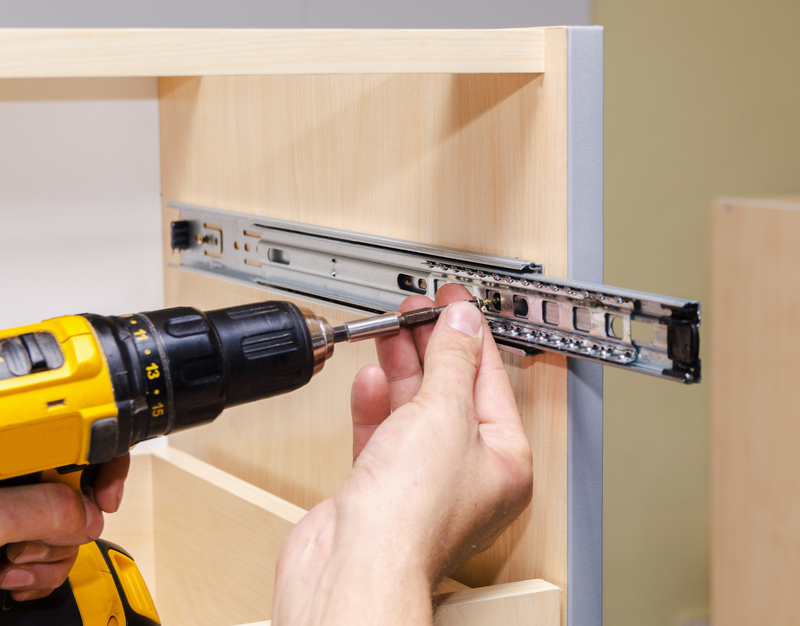 trustworthy moving, delivery and assembly help to any job. Let OneExtraGuy do the work. There is no job OneExtraGuy can’t tackle. Don’t see what you need done here? Why choose One Extra Guy? 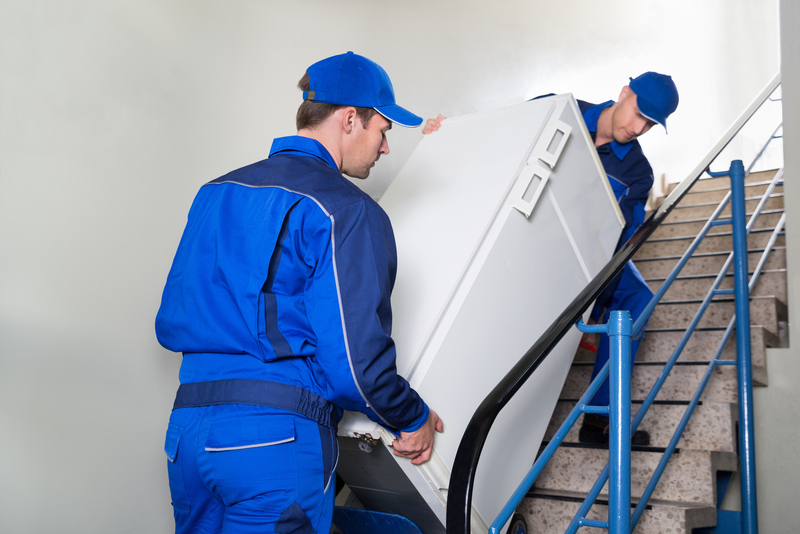 One Extra Guy is London’s leading company for moving, deliveries, and furniture assembly. With numerous retail furniture clients within London and surrounding areas relying on punctual professional service, we pride ourselves on customer satisfaction. For any services required, you can count on one extra guy to meet and exceed your highest expectations. 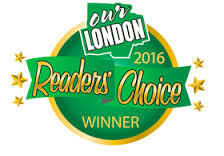 One extra guy is pleased to have received London’s 2016 Readers’ Choice award for best moving company in the area. We would like to thank the city of London and our valued customers for continuous support and dedication.